European online parking reservation leader, ParkCloud, has further strengthened its presence within the Italian market, by securing a contract renewal with Torino Airport (Turin Airport), following a successful 18-month term. 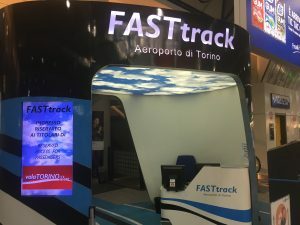 Having originally agreed the deal in mid-2016, Turin Airport – which is also known asTurin-Caselle Airport – has agreed to renew its contract with ParkCloud for a further 12 months, to offer passengers parking at both its covered and uncovered car parks the option to pre-book online prior to travel. The conveniently located covered, multi-storey car park is located directly in front of the terminal building. 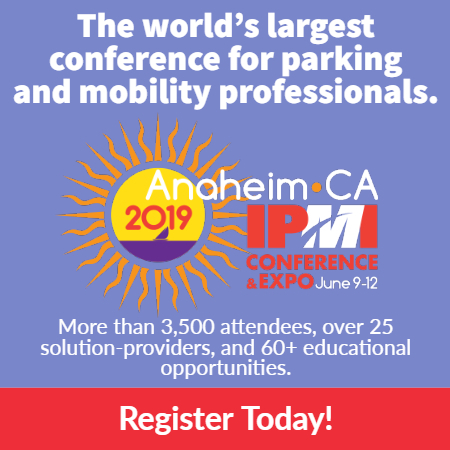 Customers looking for an equally compelling parking option, can opt for the low-cost, open air car park – which is exclusive to online bookings. Both car parks are available 24 hours to accommodate passenger needs. ParkCloud has worked collectively over the contract period with the airport’s technical team to establish a fluid and efficient customer journey, from booking through to entry into the car park – managing the integration of the access control system, ANPR and payment options. Offering the complete end-to-end customer experience, ParkCloud’s ability to provide the airport with feedback via its online reviews has been particularly beneficial, with numerous improvements made on-site as a direct result of comments. 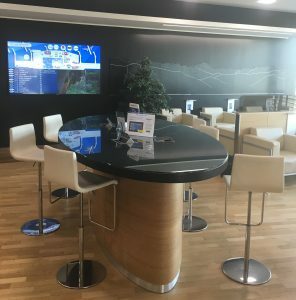 To further complement the parking offer, ParkCloud is also selling pre-bookable fast track and airport lounge options for travellers looking to make the most of their journey from Turin. Both fast track and airport lounge options are available in addition to a customer’s parking reservation by booking through ParkCloud’s platform. From 1st February, ParkCloud will be offering exclusive early bird rates for customers who book parking for Turin Airport. The contract renewal further strengthens ParkCloud’s network coverage within the Italian market, which is decidedly robust with significant contracts including Aeroporti di Roma, SEA Milan Airports and Naples International Airport, to name but a few.